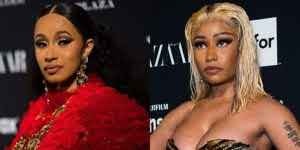 Highly rated rapper, Nicki Minaj has finally broken her silence after her rap rival Cardi B attacked her at the New York Fashion Week party last Friday. 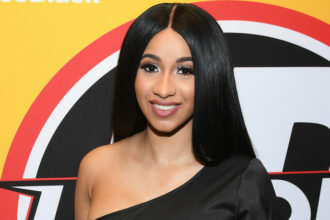 Cardi B had aggressively approached Nicki,hauled shoe at her over comments about her daughter, Kulture. 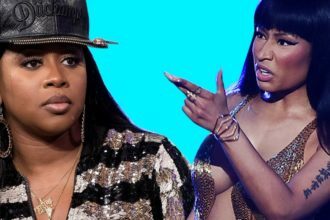 “You know I didn’t say or never did talk about anyone’s child. I am not a clown, that’s clown st.